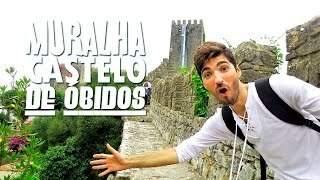 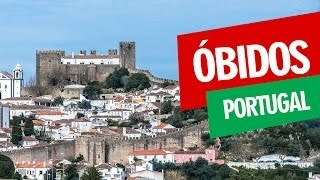 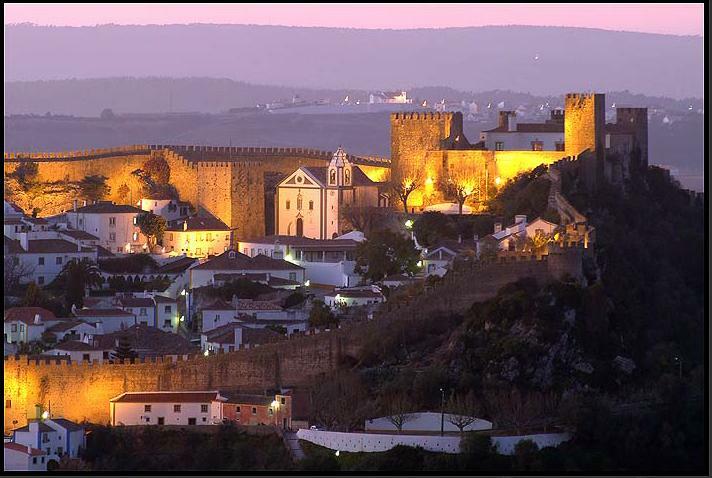 Óbidos (Portuguese pronunciation: [ˈɔβiðuʃ]) is a town (Portuguese: vila) and a municipality in the Oeste Subregion in Portugal. 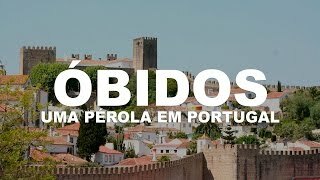 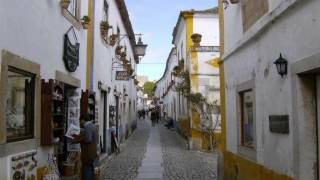 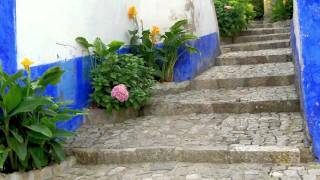 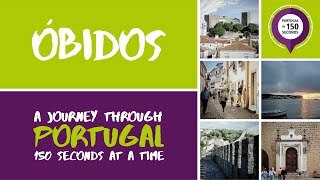 Obidos Portugal Hotels in map. 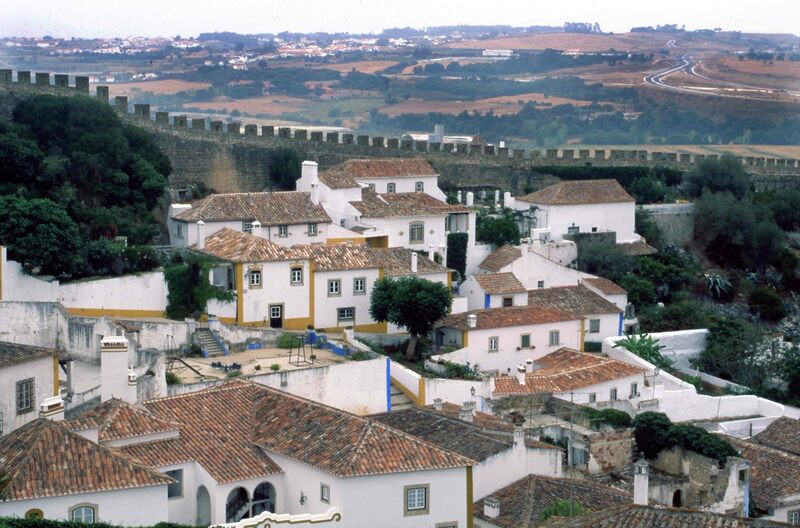 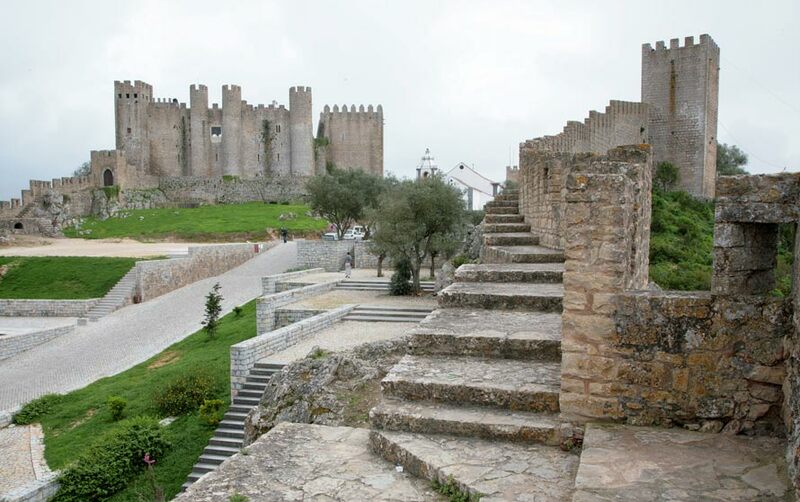 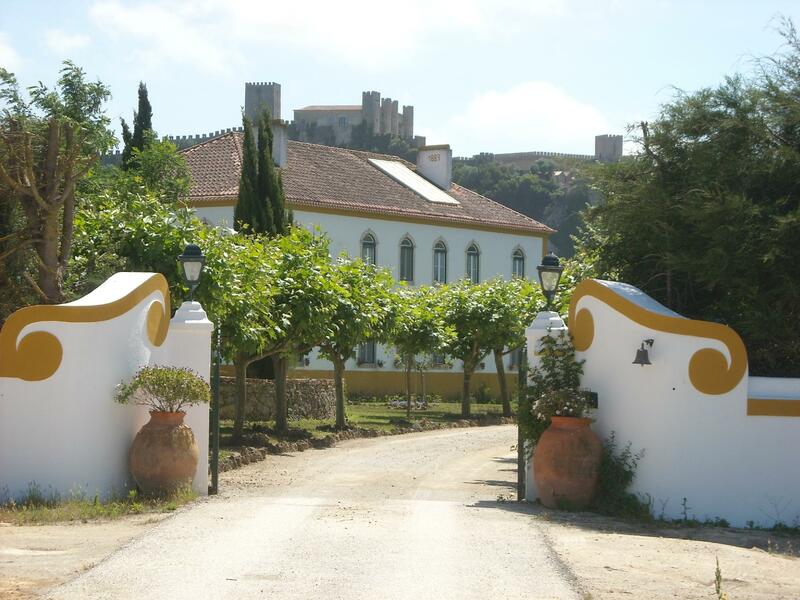 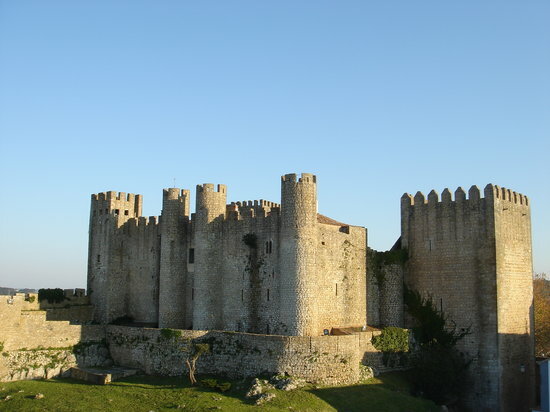 Weather for Obidos Portugal with a 5 to 10 day forecast.